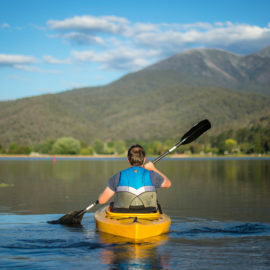 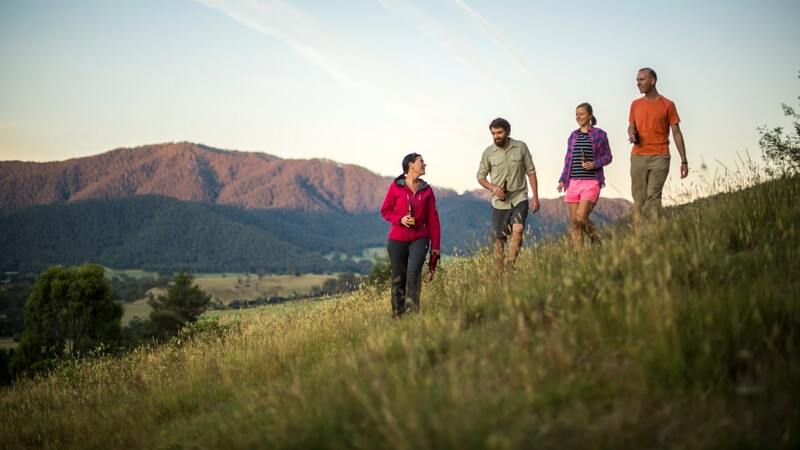 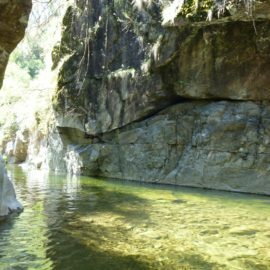 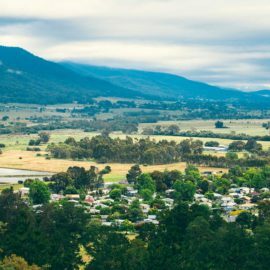 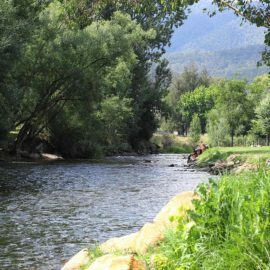 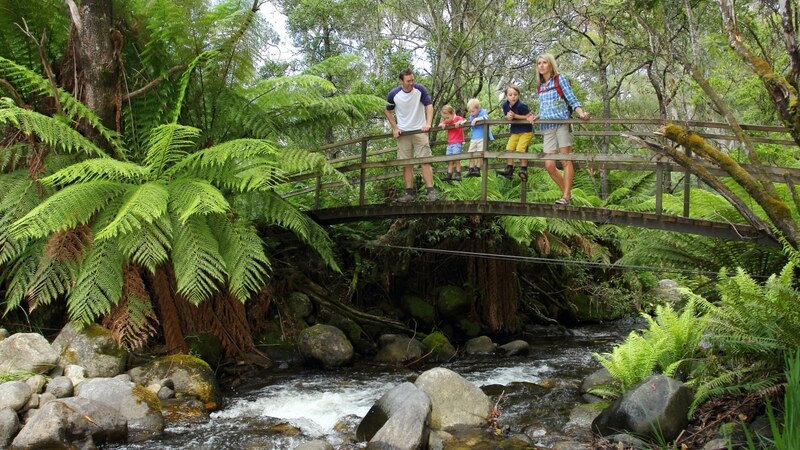 The picturesque Kiewa Valley is a great base for a number of different walks. 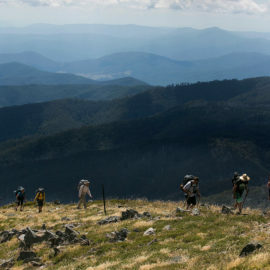 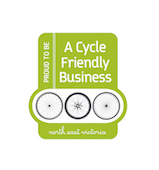 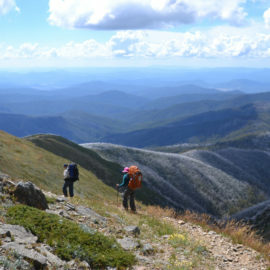 From flat sealed trails, great for prams, wheel chairs or an easy stroll, through to the step, rough tracks that climb to the top of Victoria's highest mountain, Mount Bogong. 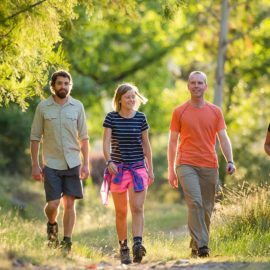 Our walks and trails guide has more details, including distances and grades.